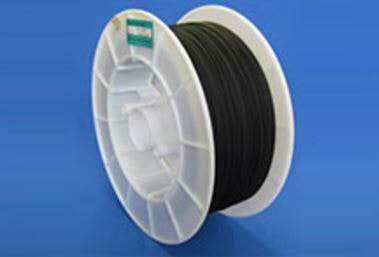 High temperature plastic optical fibre (POF) is used to form a loop through an array of PyrOnodes. The continuity of this light path is monitored and, if ever broken, signals an over temperature event. PyrOeye makes it easy to jump through the air from one fibre core to another over a distance of up to several meters. This opens up applications to bus systems of virtually any voltage level and also enables connection between stationary and moving or rotating loops. Applications such as synchronous machine rotor pole interconnections are no challenge for PyrOptic. 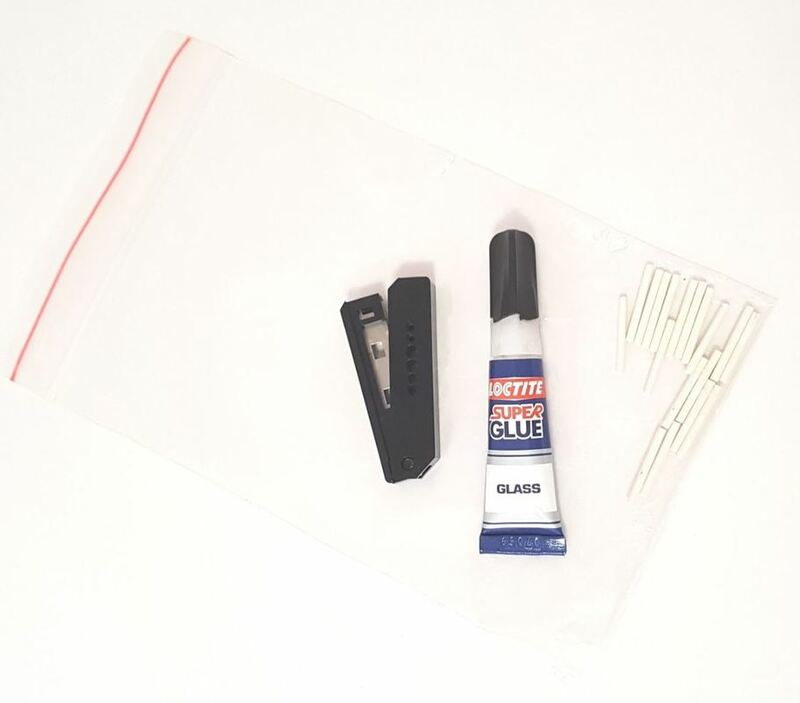 Our splicing kits are used to quickly repair cut sections of POF.